Howdy! 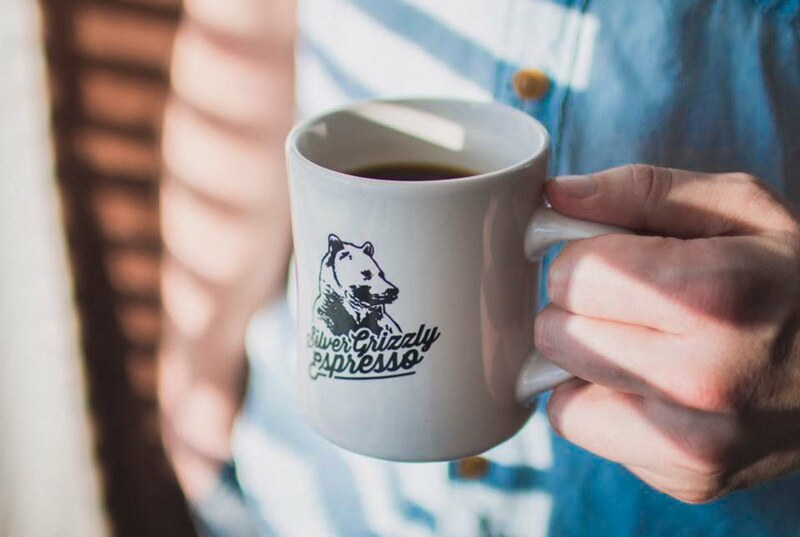 It's a well-established fact that I am a coffee addict. What can I say, it taste good, it helps you stay alert, and coffee shops always have the best atmosphere. I love going to different shops and studying or catching up with friends! My love for coffee shops spawned this idea that what if I shared my experience at different coffee shops I try. I decided I'd call this new series "Coffee Crawl". I'm honestly very excited to start this! Partially because I have an excuse now to drink coffee & because I love inviting y'all into parts of my life! 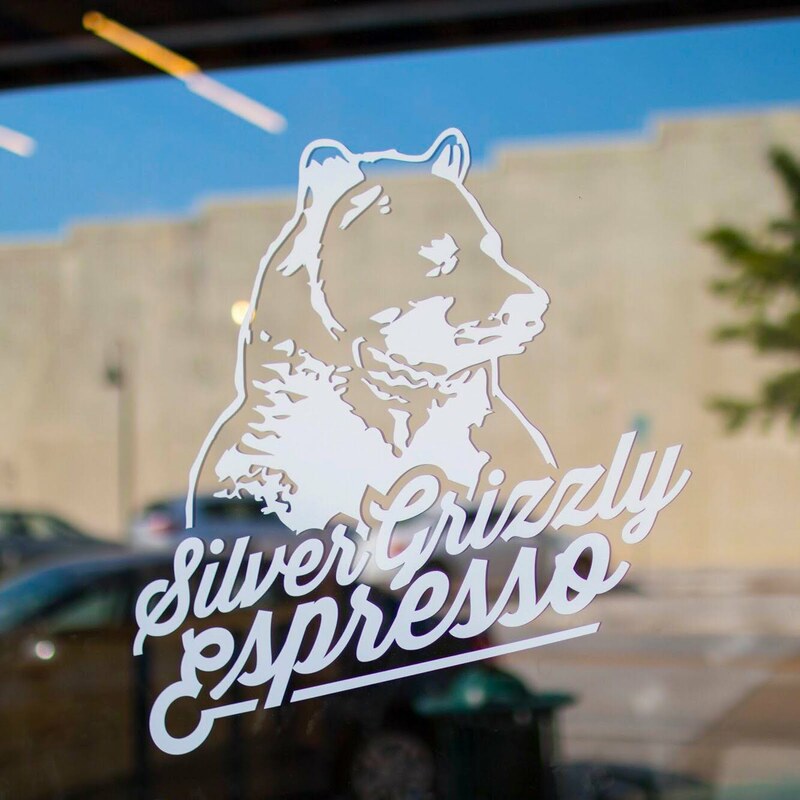 To kick off Coffee Crawl, I went to a local coffee shop in my hometown, Silver Grizzly Espresso. This shop is fairly new. It only opened in 2016. This was my second time going. I love the ambiance of the place. 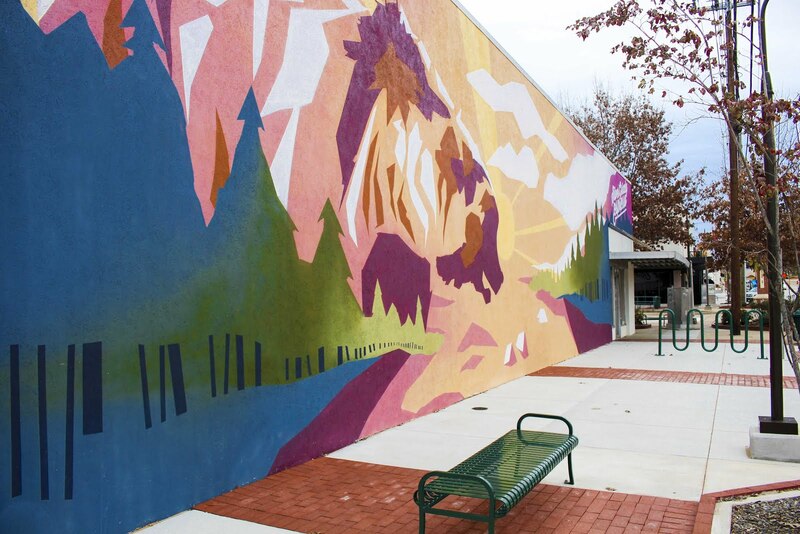 Its located in downtown Longview, Texas which gives it a quaint feel. They have this large window bar seat which I just live for! Both times I've gone that's where I end up sitting. I'm a sucker for natural sunlight so any time a place has adequate window seats its a plus in my book. 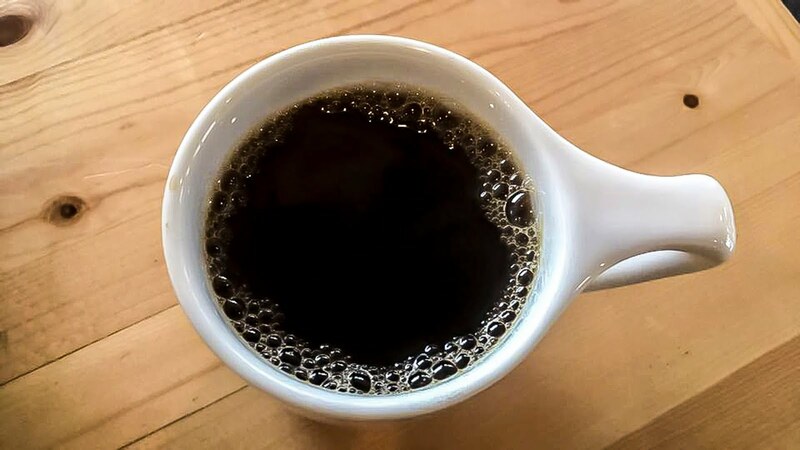 Of course, if darker is more your style, they also have plenty of seats away from the window, as well as a variety of seats that offer people a place around and talk over a cup of joe. A variety of potted plants (biophilia in the works) adds a relaxing vibe to the whole place! 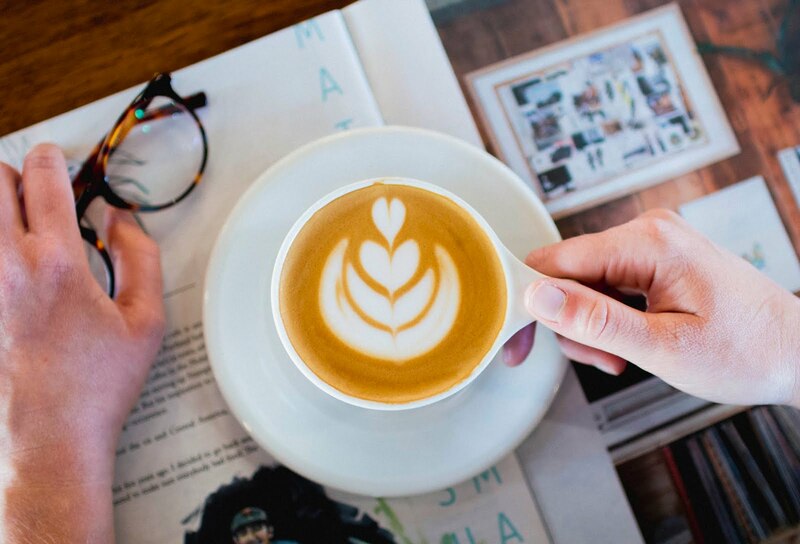 According to social media, they host a variety of different events such as art walks and barista showdowns. 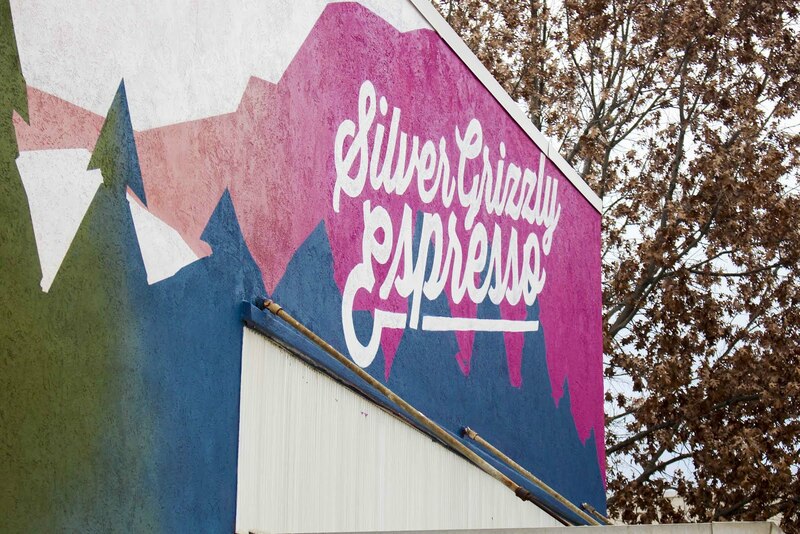 Honestly, if I went to school in Longview, I'd probably live at the Silver Grizzly Espresso. Of course, by this point y'all are all wondering "well hows the actual coffee"? The answer: Good! I've had their drip coffee and did not have to add any sweetener or cream to it at all and it was super tasty! 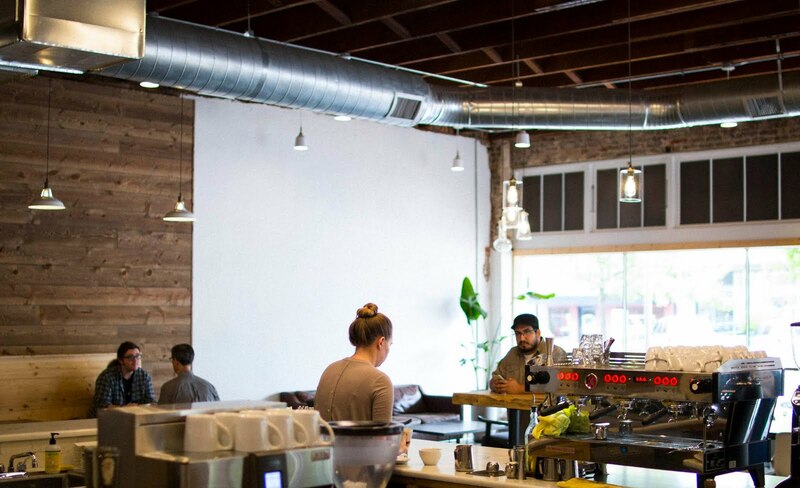 If you pay an extra dollar on their drip coffee, you can actually have as many cups as you want. I think this would be perfect if you were there late studying! Additionally, I tried a latte, and you can definitely taste the espresso, but overall it was a smooth latte to drink! 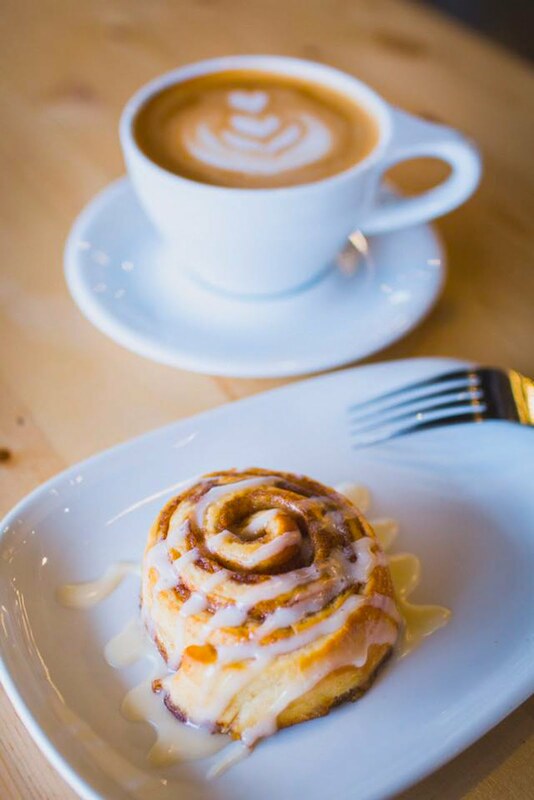 Looking at their menu, they also offer tea, craft beer, and pastries. Honestly, I think anyone could find something they like there. I brought my camera with me, with the intent to take some quality photos, but as life would have it I only got a few shots before the battery gave up on me! 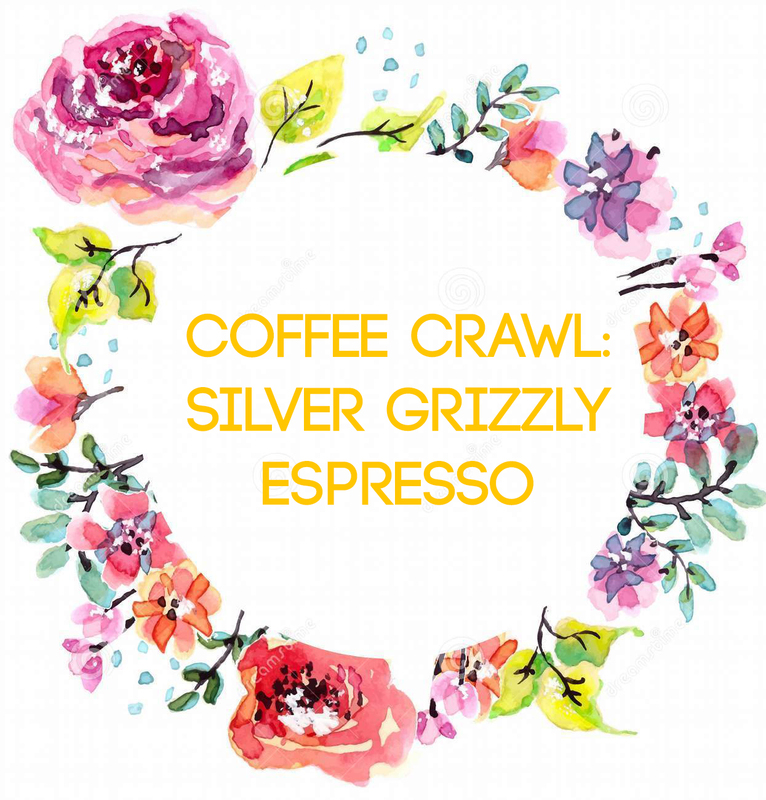 So to give credit where it is due, about half of the following photos come from Silver Grizzly Espresso's facebook page. Totally check out their page to see more awesome photos and for details on the location, menu, and hours. If y'all happen to check it out, let me know!